sydney is using Smore newsletters to spread the word online. 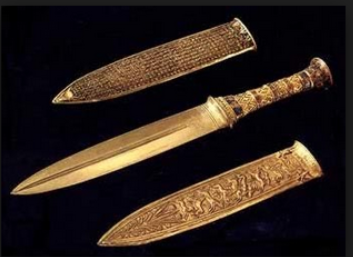 Egypt's enemies are Qatar and Turkey .There protection was mostly knifes now they have updated war protection. Egypt uses the Alexandria Port to import and export goods.Egyptians are one of the best traders.The Egyptians would sail along the Nile river to find someone to trade.They sometimes would even walk across the hot dry desert to trade.Somethings they would trade are gold,grain,and decorative artifacts. 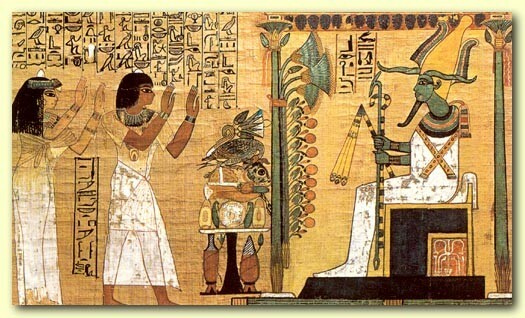 The religion of Egypt was a polytheistic which means many gods. Their religion host about 700 different god and goddesses.They also belived in after life,They believed that a physical body should be preserved.which caused mummification later on . One of there greatest inventions that people pay big bucks to see is the Pyramid of Giza.The Pyramid of Giza was built by Khufu,Khafre,and,Menkaure.